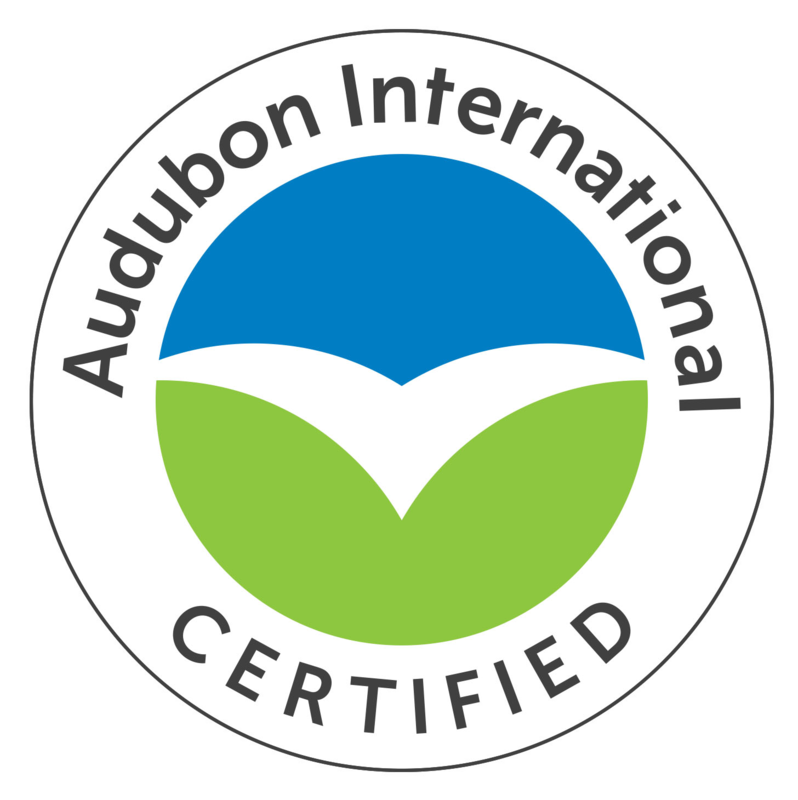 Lake Tahoe Golf Course is an Audubon Cooperative Sanctuary and recently earned its recertification for the 16th straight year. The designation involves work in environmental planning, wildlife and habitat management, water quality management and conservation, chemical use reduction and safety (integrated pest management), and outreach and education. The award-winning course has also received the ELGA (Environmental Leader in Golf Award).